Mary Pickford and Ernst Lubitsch on the set of Rosita (1923). Ernst Lubitsch with Margaret Sullavan and Jimmy Stewart on the set of The Shop Around the Corner (1940). Check out this behind the scenes photo of Murnau’s Faust. James Stewart and director Ernst Lubitsch on the set of The Shop Around the Corner (1940). Ernst Lubitsch by Edward Steichen (1935). ‘The image of the movie mogul with a cigar in hand has long been a staple–indeed a stereotype–in Hollywood. Jack Warner. Darryl Zanuck. Harry Cohn. Sam Arkoff. 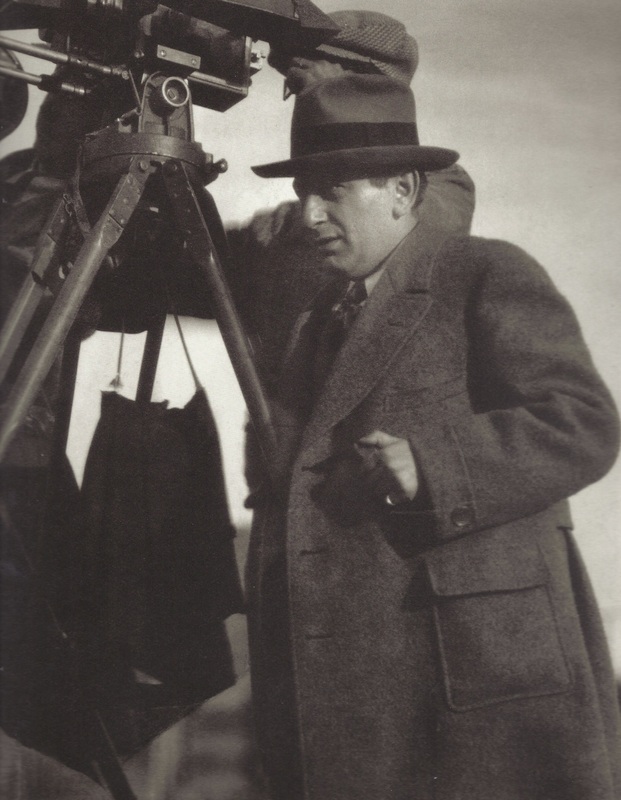 Carl Laemmle. Ernst Lubitsch. They all smoked cigars, brandishing them as symbols of success and power. In the motion-picture business, as elsewhere, smoking a good cigar was often an unmistakable way to say to the world, “I’ve made it.”‘ (Power Smokers of Hollywood, by David Shaw). Here is German director/producer Ernst Lubitsch (1892-1942) with his favorite cigars.I am not the author of these images. All rights go to Ernst Lubitsch. Ernst Lubitsch directs Miriam Hopkins in one of his supreme achievements, Trouble in Paradise. (1932), Unknown photographer. Ernst Lubitsch and his cigar outside his Bel Air home (1935), unknown photographer.